Thatcher, Arizona—Steve Prophet, age 46 of Pima, was seriously injured when the car in which he was a passenger left the roadway and overturned on Monday afternoon. The accident occurred near First Avenue and Golf Course Road. 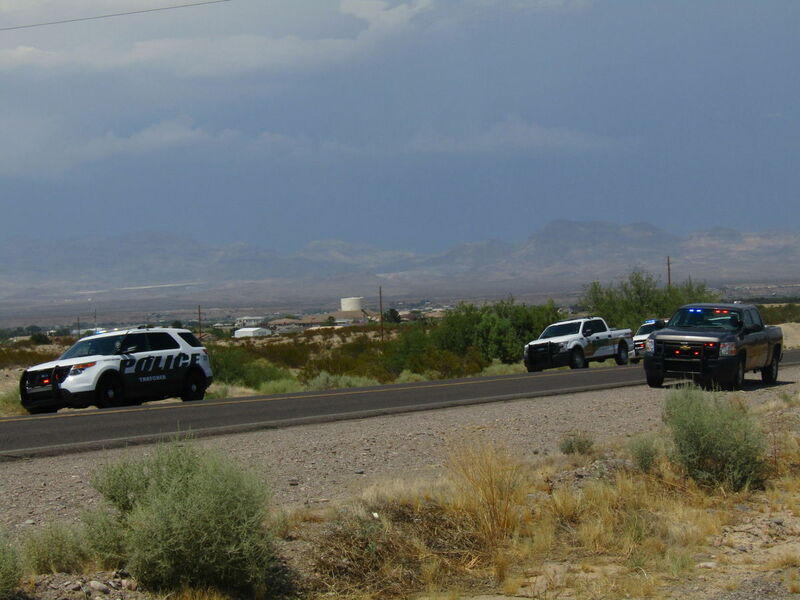 The Graham County Sheriff’s Office identified the driver as Kristen Blan, also known as Kristen Johnson, age 34 of Pima. Accident investigators report that Ms. Blan’s Polaris was eastbound on Golf Course Road when, for an unknown reason, it drifted onto the soft road shoulder. Upon re-entering the roadway, the car crossed both lanes of traffic, then rolled over on the north side of the road. 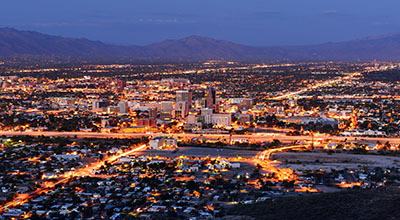 Mr. Prophet was transported by Life Line Ambulance, first to Mount Graham Regional Medical Center then later to Banner University Medical Center in Tucson. He is listed in critical condition with severe injuries to his head and right arm. Another passenger, a young male, was treated at the scene and released to his family. Sheriff’s deputies suspect Ms. Blan may have been driving under the influence. She was booked into the Graham County Jail on a pre-existing warrant for her arrest. The Graham County Attorney’s Office indicates additional charges may be filed upon completion of the investigation. We wish Mr. Prophet a swift and complete recovery.